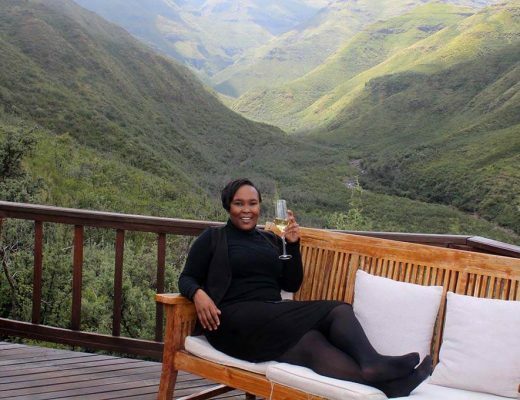 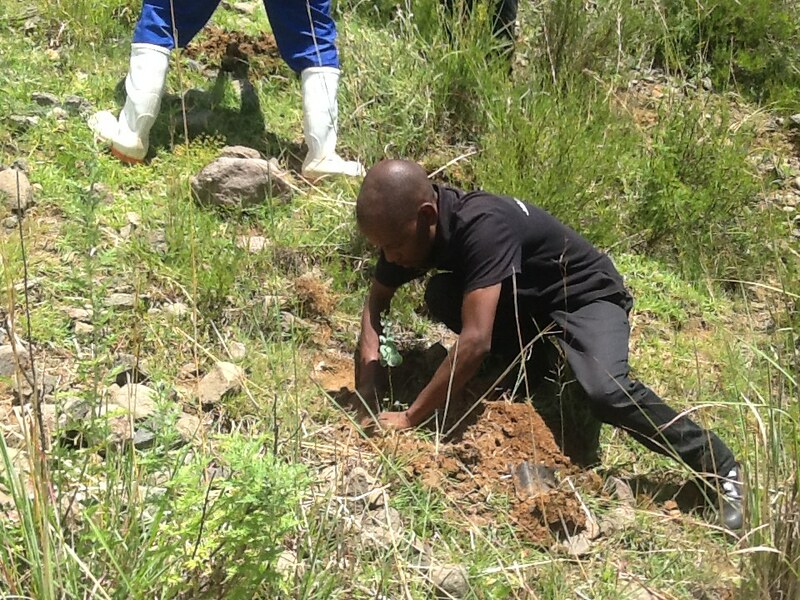 As a part of the continuous agricultural training, The Maliba Trust worked with chief Mohale and local community members and teachers at Ha Mohale with planting 352 gum trees on the 5th of February 2015. 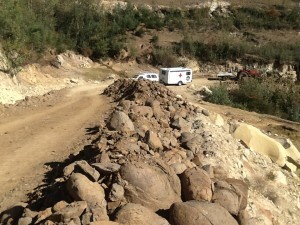 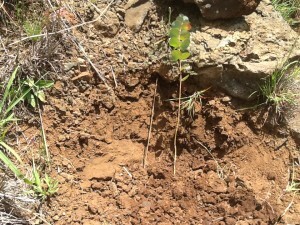 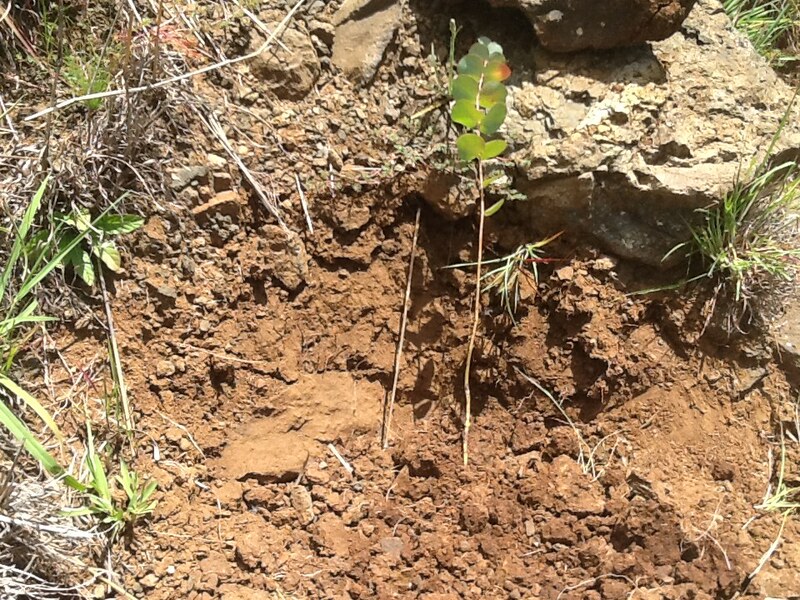 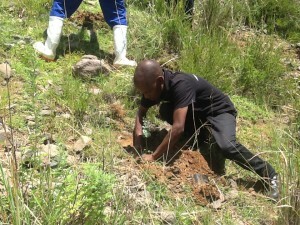 The trees planted were provided by the Lesotho Ministry of Forestry for the local schools and community. 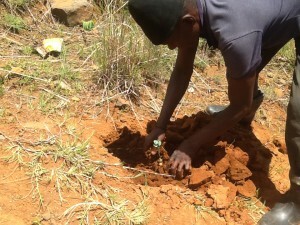 The trees will be used in conjunction with the Local Agric Skills Training center and the Maliba Community Trust to provide practical agricultural training to over 1000 students and teachers. 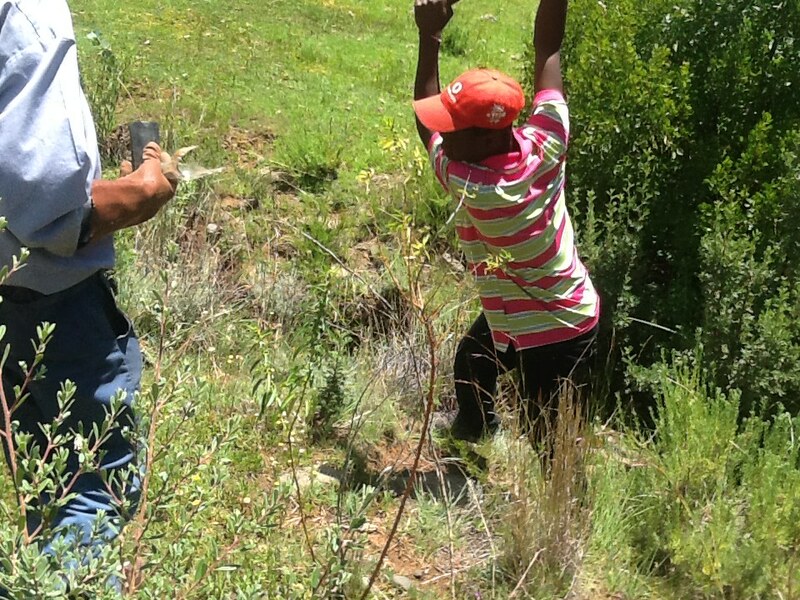 Students will be trained on planting, fertilization, watering, disease maintenance, accurate growth monitoring and prediction and ultimately uses for the wood and tree, including environmental impact studies. 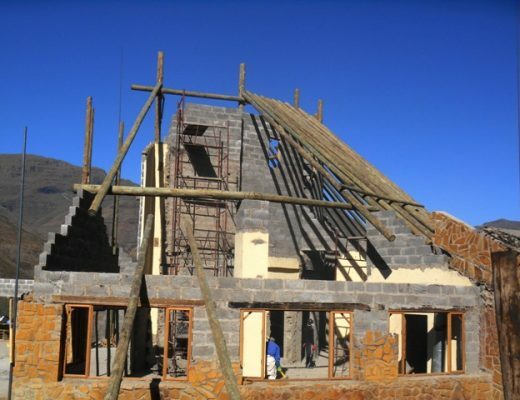 Daniel and the Maliba team will return to the site to assist with monitoring the progress of the project and thereafter engage in quarterly monitoring and maintenance of the project.